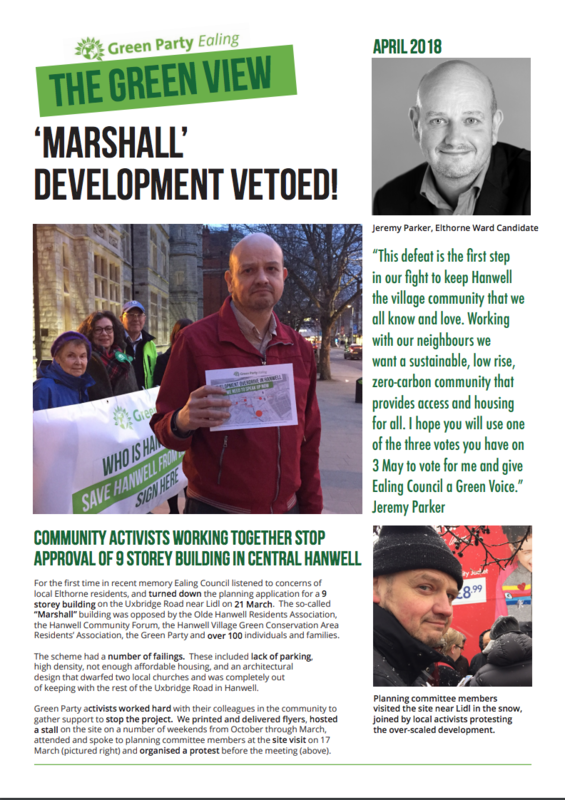 Given the current wave of aggressive development in Hanwell, the Ealing Green Party has decided to focus its campaign energies on Housing and Development. What issues are you facing? Our constant focus is what is affecting Ealing residents and businesses, get in touch with us via our social media channels.